Posted April 11, 2014 by Curt Snow & filed under My Favorte Fishing Tackle Companies. 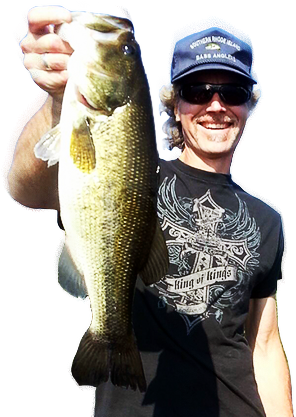 As a pro guide and tournament angler, I’ve spent some serious money over the years buying many different types and brands of fishing tackle, including soft plastic lures. It’s just part of finding what works best and then getting stocked up on those items. Fishing tackle can range from small wire snaps to rods, reels … Read more! Curt Snow grew up in the Northwest corner of Massachusetts, living there until he was 11 years old. During those younger years, he learned how to catch fish from the streams and rivers of his hometown.